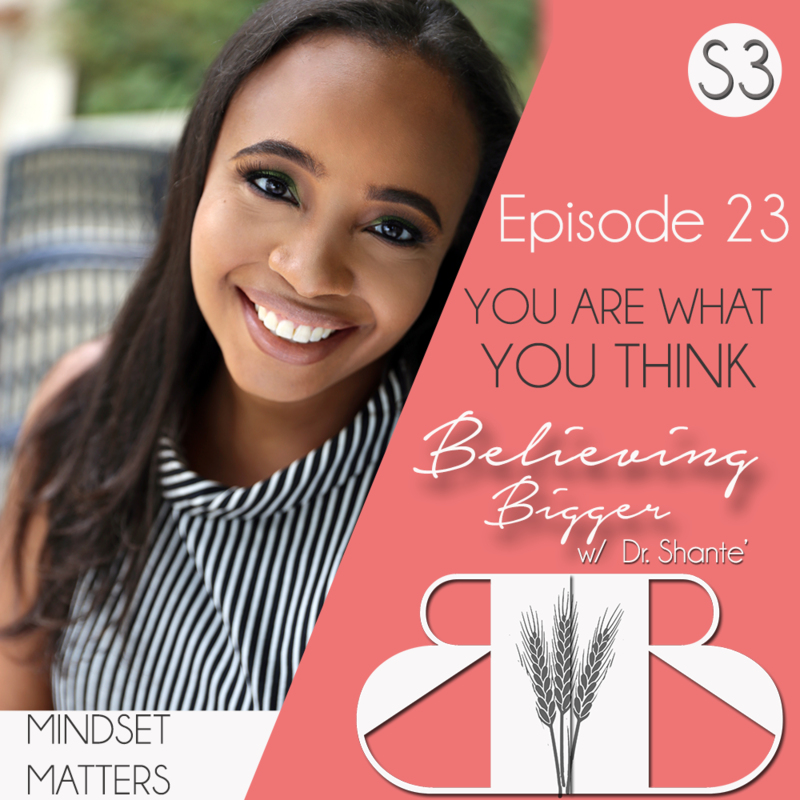 Motivational legend Zig Ziglar often said, “what you feed your mind determines your appetite.” In this episode, Dr. Shante explains how what you see influences what you think, and ultimately what you do. 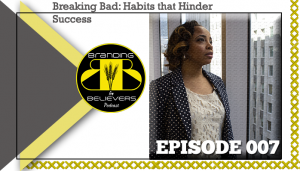 She also shares some compelling statistics about the mental habits of some of the world’s wealthiest people. As 2016 winds to a close, many of us are looking to 2017 with anticipation, and expectation, but what about PREPARATION? 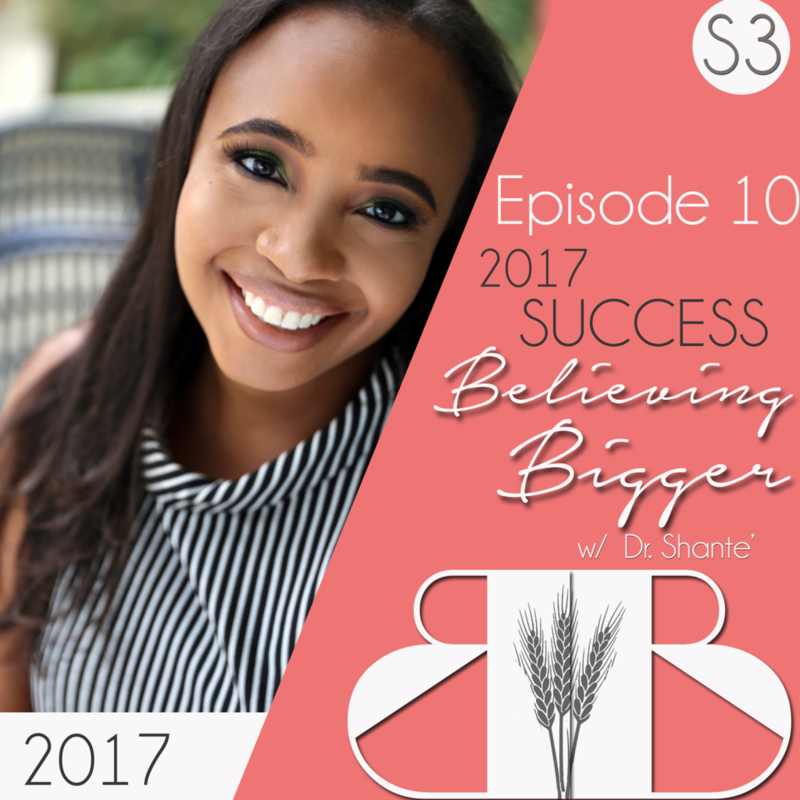 In this episode, Dr. Shante uses the parable of the Ten Virgins (Matt 25) and extracts 5 lessons we can learn for success in the coming year. 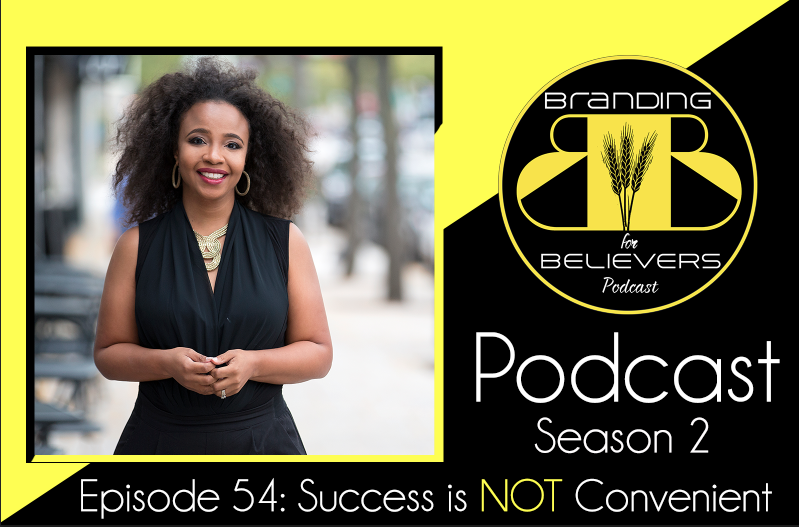 When it comes to success, too many of us are delaying the pursuit of our goals waiting for a more “convenient season”. 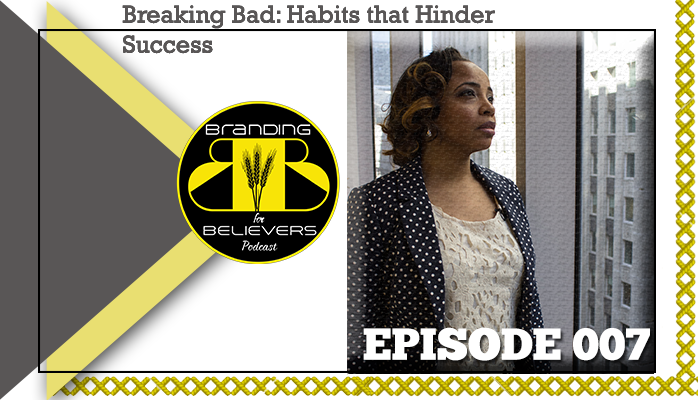 But in this episode, Dr. Shante exposes the flaw in that thinking how it impacts success, and articulates the urgency in pursuing your goals NOW!